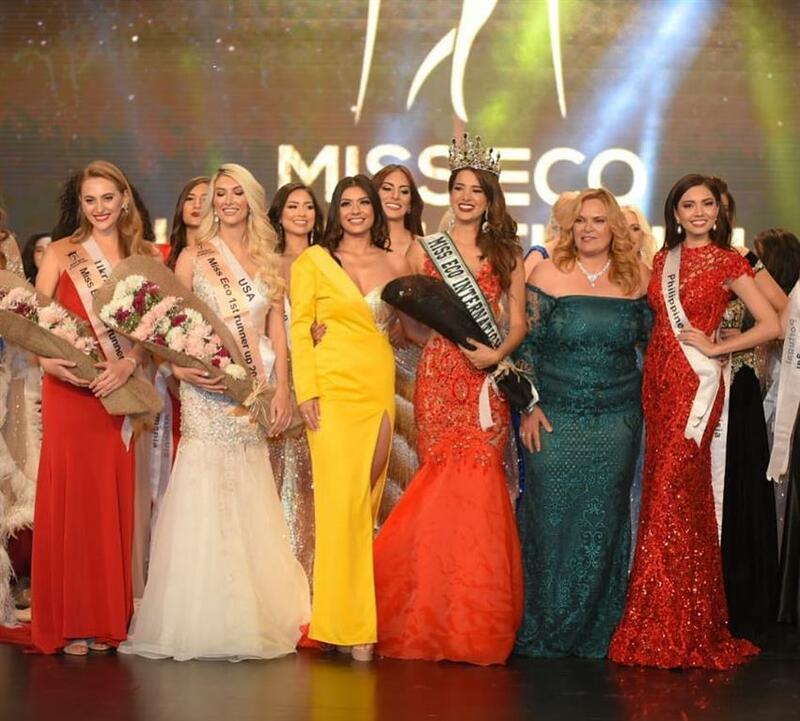 The grand coronation night of the fifth edition of Miss Eco International witnessed history as Suheyn Cipriani of Peru got crowned as Miss Eco International 2019 at Cairo Opera House, Egypt. 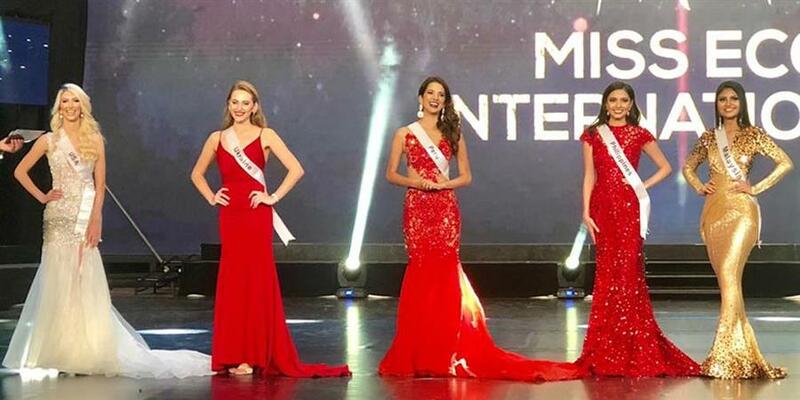 Before her crowning, top 5 beauties had to through an utterly significant and strenuous round that was meant to test their confidence, eloquence and public speaking skills. All beauties put forth their answers with utmost sincerity and eloquence. Let’s have a look at the opinions and perspectives of these diligent beauties. The tricky question posed in front of this mesmerising diva was: “What would you say to people who say beauty pageants objectify women?” the gorgeous beauty confidently replied that she would say that it is completely false, as a victim of bullying it actually made her grow to be a stronger woman. She is confident, she has made so many amazing friends and has met the most amazing advocates and ambassadors around the world. Women empowerment and female empowerment starts at pageantry and she supports it a hundred per cent. And she tells women that if they want to build sisterhood and want to feel confident, join a pageant. A smart and diligent answer indeed. The question posed to this gleaming beauty was: “Social media has an important role in our lives. 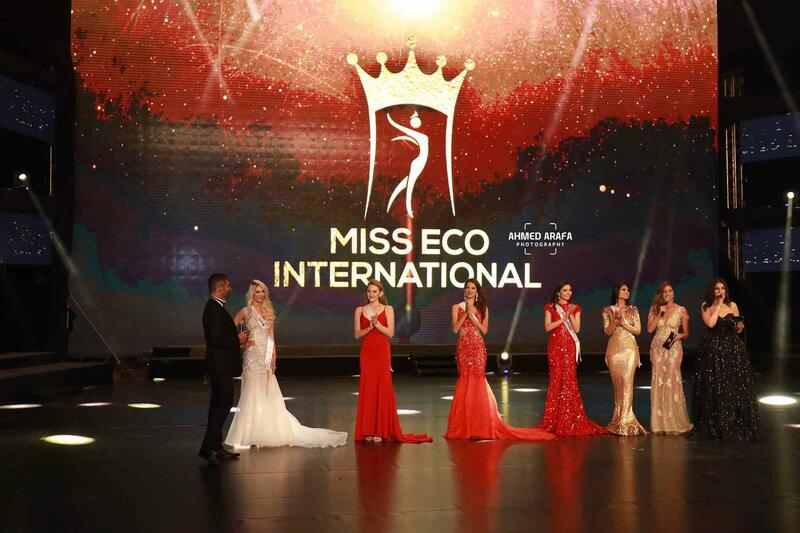 How do you think it affects the way we perceive beauty?” Miss Eco Malaysia 2019 thanked the host and judges for the question and choosing her as one of the top 5 finalists. She then replied, that social media play an important role and nowadays everyone is posting a lot on social media and there are people who say a bad thing about (other) people. She doesn’t think it’s a proper way to do. And as a beauty queen, we inspire people and she hoped that if she got crowned as the next Miss Eco International 2019, she will inspire people to use social media in a proper way and to make them feel better and be proud of themselves. The question asked to the stunning Miss Eco Ukraine 2019 was: “Which is more important, protecting the environment or increasing people’s standard of living and why?” To which the stunning diva replied that she believes protecting the environment directly leads to improving people’s quality of life. Therefore, she would love to inspire and raise awareness to bring everybody together and to inspire people once again to protect the environment. She believes that the environment is a key factor for a better quality of life. The beautiful and confident delegate of the Philippines was asked: “What message would you like to deliver to the younger version of yourself if you got the chance?” The diva eloquently replied that to her younger self she would say never give up on your dreams. We often times take things to heart and sometimes it’s really hard to establish ourselves as an individual. We have so much pressure from society on what to look like or who to be. So, she would tell her younger self that she is beautiful, she is worthy and you can achieve any goal you set your mind to. Miss Eco Peru 2019 was asked: “If you were made an IIMSAM goodwill ambassador in support of its mandate which is to combat malnutrition how would you help?” The beauty replied gracefully that if she becomes an ambassador, the first thing she would do is to raise her voice to teach people of the new generation because in the new generation we have the future of everything and also, she would seek help from people to make an impact because we have food waste all the time, even restaurants and supermarkets so we have to make conscious (choice) about it.